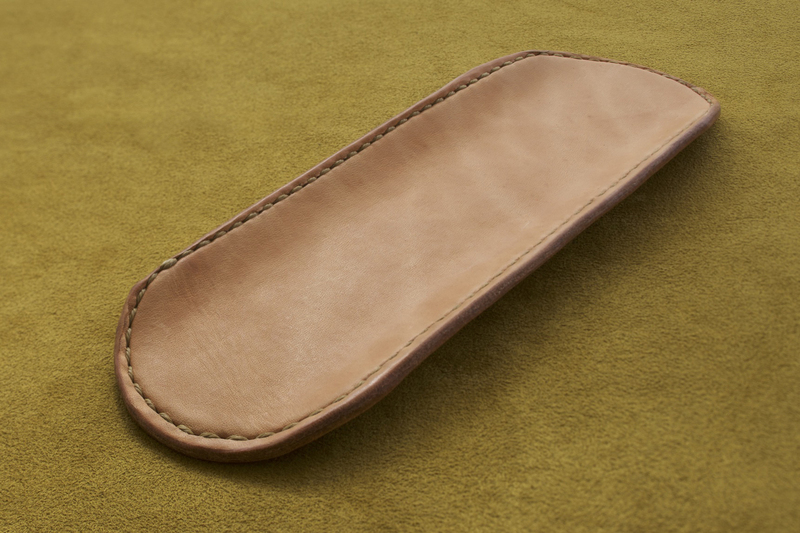 These pen trays are fully wrapped in black, brown, or tan leather. 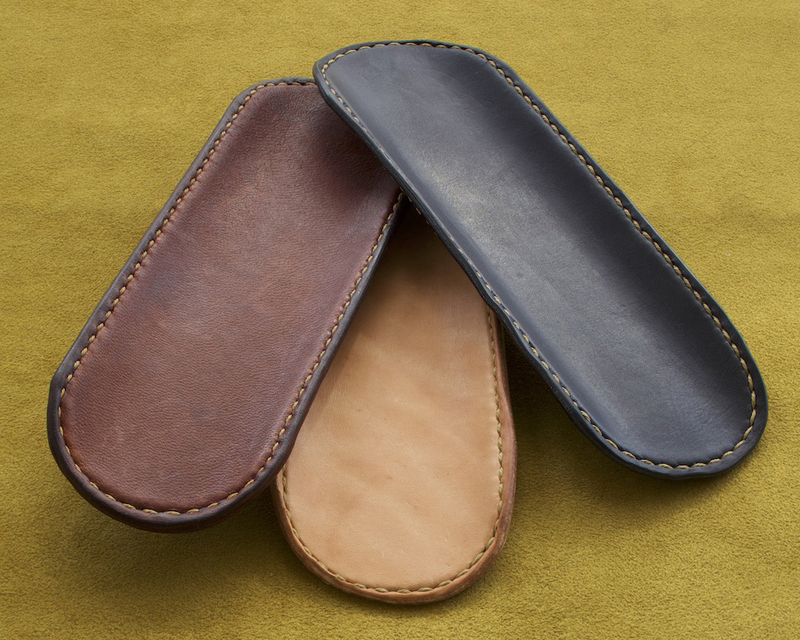 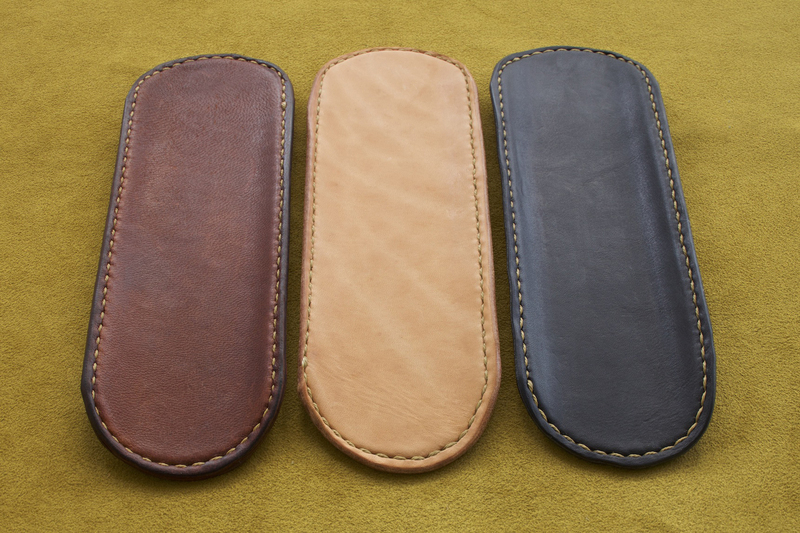 After developing The Desk Set, which are wrapped in the same black, softly oiled leather, we were asked to produce the pen trays in the other leather choices we offer the desk trays in. 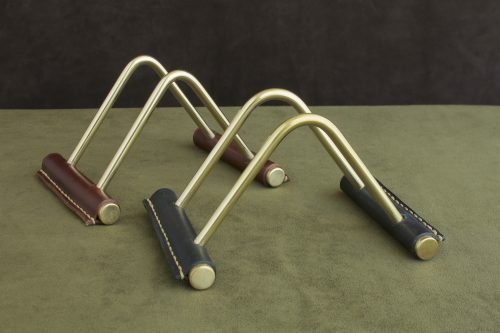 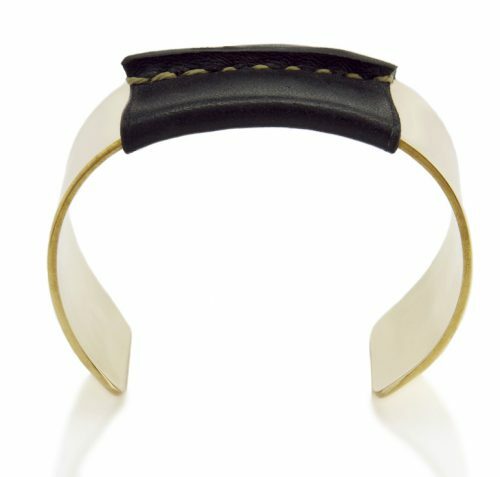 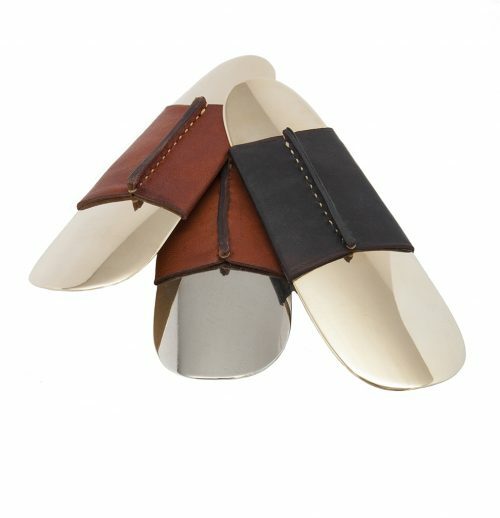 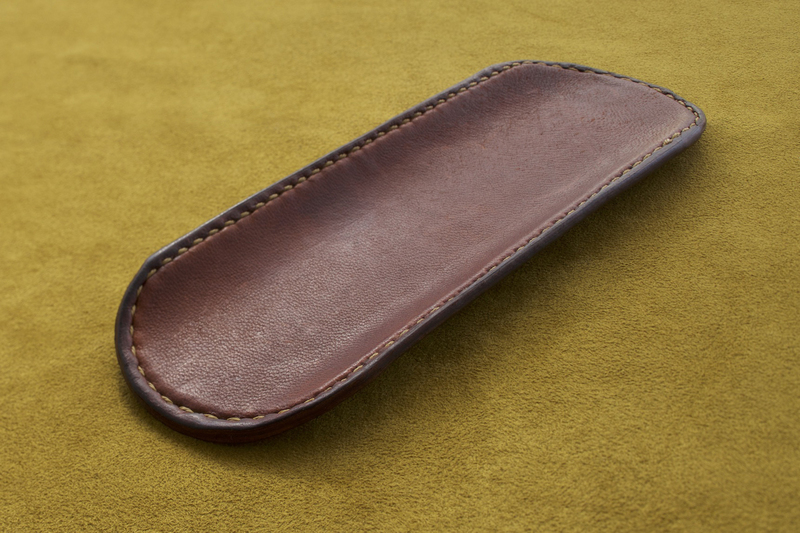 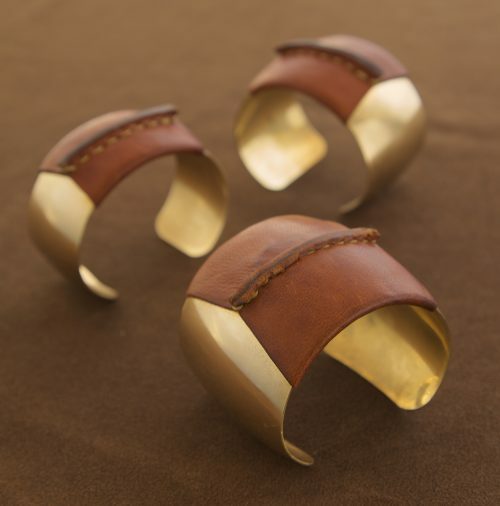 Our pen trays are hand-forged from brass and covered in soft black, brown or tan leather with beautiful hand stitching.